(CNN) Look out Donald Trump, while you’re not watching, China is quietly stealing a continent from you. And India may not be far behind. Xi came with an even grander proposal — membership in China’s mega development project: the Belt and Road initiative, initially involving development of massive land and trading corridors across Eurasia and extending its scope even more broadly. Already, it has loaned some $94 billion to African governments and state-owned companies. 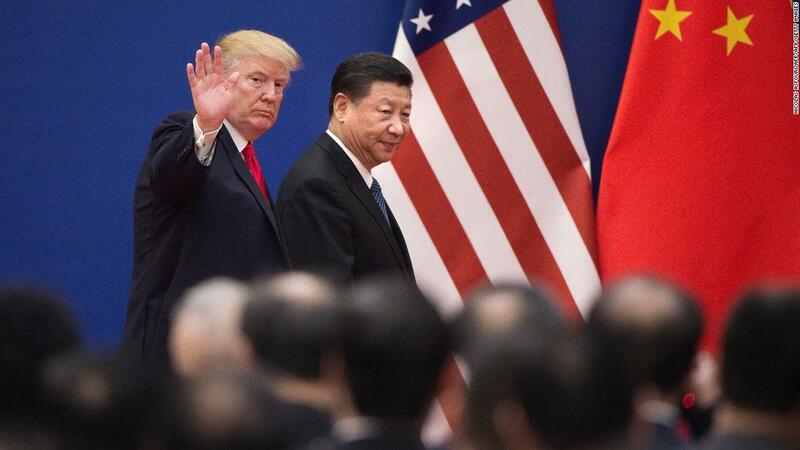 But these Chinese-led initiatives and this push into Africa have only been accompanied by considerable peril and deep challenges to the United States and its interests there. 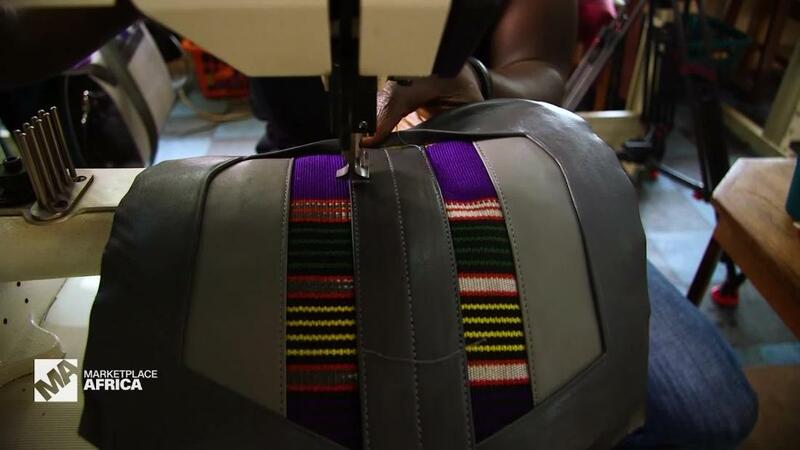 Can leather become one of Nigeria’s growth industries? Public debt in sub-Saharan Africa has soared from 28.5% of gross domestic product in 2012 to 48% of GDP this year, according to the International Monetary Fund, meaning broad swaths of the continent must use large chunks of their output just to service their debt. All too often, pledged against this debt are the natural resources ranging from oil in Nigeria and Angola to rare minerals in Congo and deeply important geo-strategic locations like Djibouti. 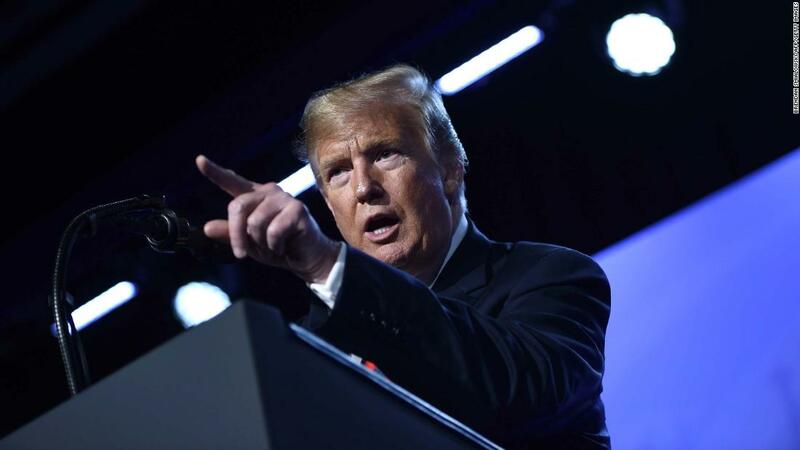 At the same time, two-way trade between the US and Africa has plummeted from roughly $142 million in 2008 to $55 million last year, largely because the US has become increasingly energy self-sufficient, removing the need for African crude oil. Meanwhile, as China and the US are embarking on a virulent trans-Pacific trade war, China is embedding itself in country after country across Africa, often quite profitably, occasionally quite toxically. Take Djibouti, the tiny nation barely the size of Vermont, which occupies a strategic corner of Africa overlooking the Gulf of Aden, through which some 12.5% to 20% of global trade passes annually. As it happens, the base is located not far from a massive new billion dollar Doraleh Container Terminal complex that includes roads and a hotel, in addition to the port, all built by Dubai-based DP World, the mammoth owner and operator of ports and related facilities in more than 40 countries. Last year, China opened its first overseas military base right next door. On February 22, armed Djibouti troops, without any warning, seized control of the DP World facility and claimed it for Djibouti’s government. The London Court of International Arbitration ruled the seizure illegal. China has failed to take any note of this, while the Djibouti government has said it was simply rewriting the terms of its contract with DP. The London Arbitration Court disagreed and termed it an outright seizure. Djibouti is hardly the only African nation to be seduced by wbhat would appear to be easy Chinese money that will be difficult if not impossible to repay without selling its patrimony of raw materials at wholesale prices, thereby holding them hostage to or tying them ever closer to the Chinese sphere. Nigeria agreed to a three-year $2.5 billion currency swap to boost its reserves with the understanding that the yuan would become a Nigerian reserve currency. The African Development Bank, Adesina told me, has a number of programs designed to stem this drift away from western-style capitalism. But China’s commitments may be simply too large and too seductive. The US has few such profound ties to Africa. Yet it has become quite clear since the late years of the Obama administration that Africa is where instability can quickly morph into direct attacks on American security. Al Qaeda and ISIS have discovered vast new reservoirs and support in terms of manpower, funding and easy plunder in several African nations. American troops have begun dying in terrorist incidents, most recently in Niger, where four US soldiers died in an ambush by ISIS. Yet American interests diverge quite dramatically from China’s in many corners of this complex continent. China has little interest in building strong, democratic institutions and states. Its goal is to create dependencies that will advance its own agenda of control and security. 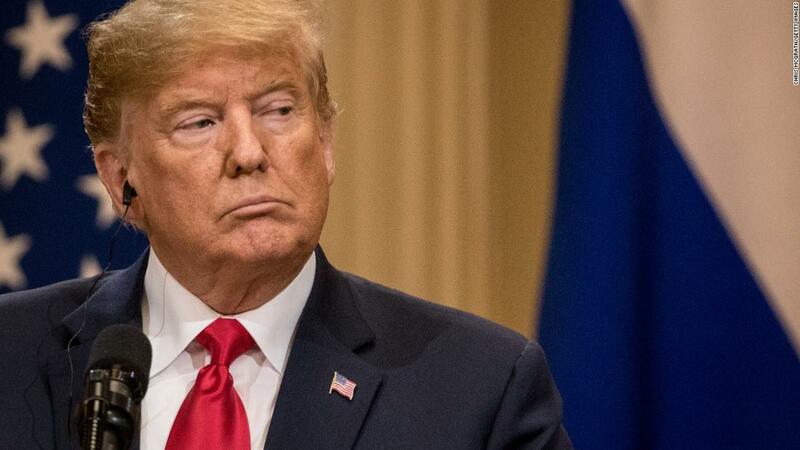 So, it is long past time for Trump to pay more than lip service to Africa’s needs and undertake a substantive visit to this region where he is losing a vast and potentially quite deadly war.